We don't know how to express the sincere gratitude we feel for all you have done for our family recently and through the years! Your services stand above all others. The love and the compassion you give is precious and priceless to those of us who have suffered great loss. You ALL are so attentive to every 'little' detail, details that so many don't think of, but you do. Simple things like water and mints for the loved ones that have to talk for hours, having an awesome area for the 'little ones'. The time that is spend on the videos for families, it is just not a slide show, Lisa captures the moments and specializes each one. A gift to the family that will be forever cherished. The Foos Family will forever be a part of our family. Thank you so so much for the services you provide for us and for our community. 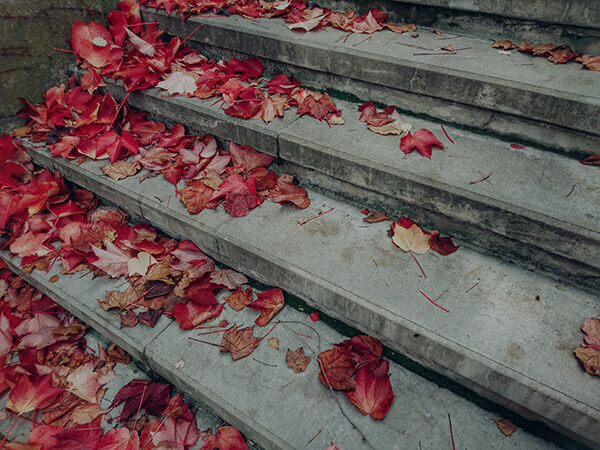 YOU STAND HIGH ABOVE THE REST. Much love and appreciation. 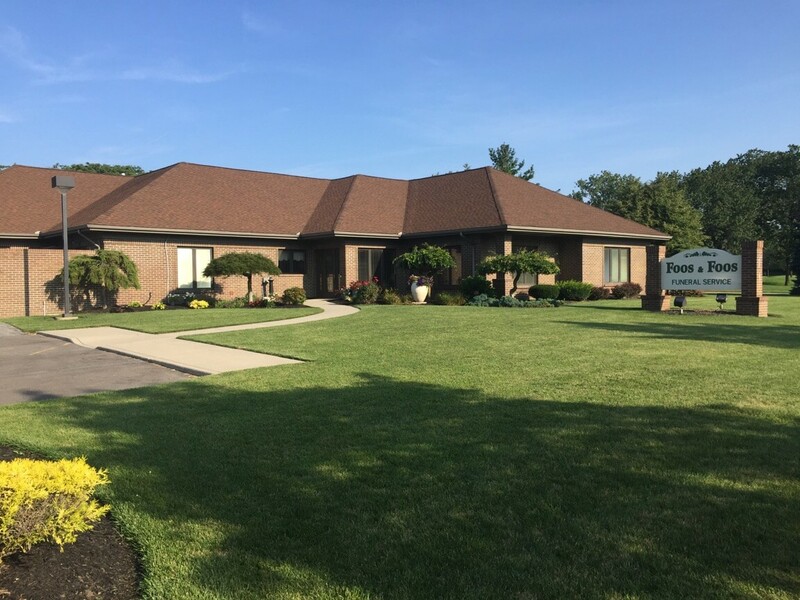 The Foos Family’s proud heritage of providing professional and compassionate funeral care to the 4 county area has been a tradition for over 165 years. Through 5 generations of family ownership, we have continued to give outstanding and attentive care to those we serve. We believe that our longevity is due to our adaptive approach to funeral customs and ceremonies over the decades. We create experiences that heal the entire grieving family. 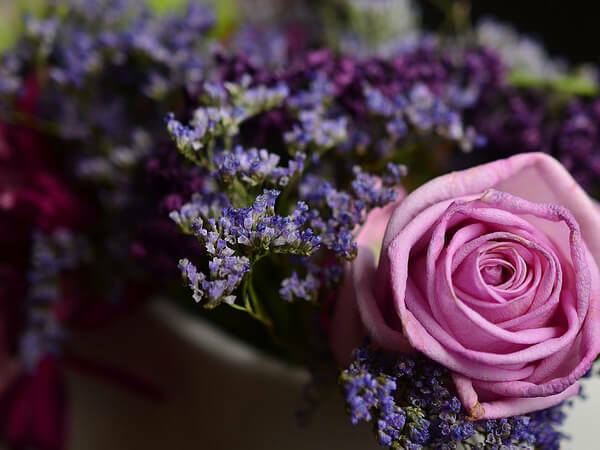 Our many years of experience and belief in the therapeutic importance of a ceremony of your choosing guides us to planning a service as unique as the person being remembered. No two funerals are ever the same. Our funeral directors are great listeners and are able to glean important information to help plan the perfect service to fit your family’s emotional needs and budget. Helping people to remember and honor the life of their loved ones in their own way, is the highest priority of our family. 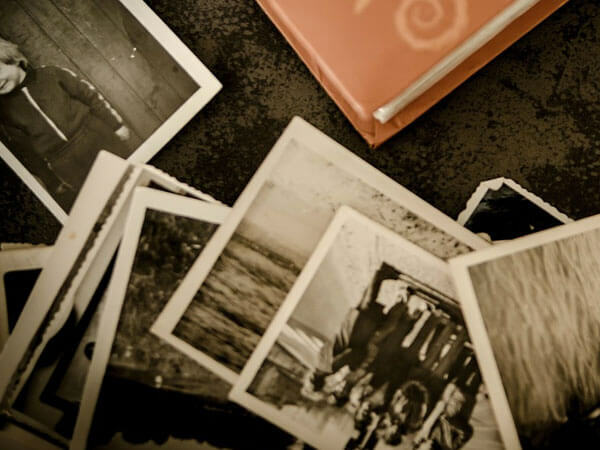 Unique remembrances such as cinematic video production, modern interactive web site available across all platforms and very personal and individualized printed memorial products sets us apart. These permanent tributes are unmatched anywhere in the area. "If there ever comes a day that we cannot be together, keep me in your heart, I’ll stay there forever"